An Exclusive Golf Club Restored to its Exceptional Roots. 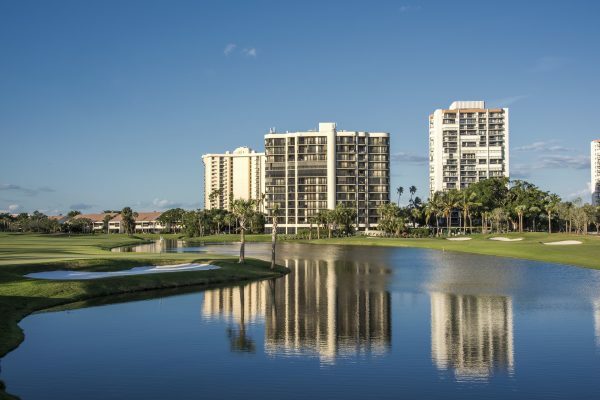 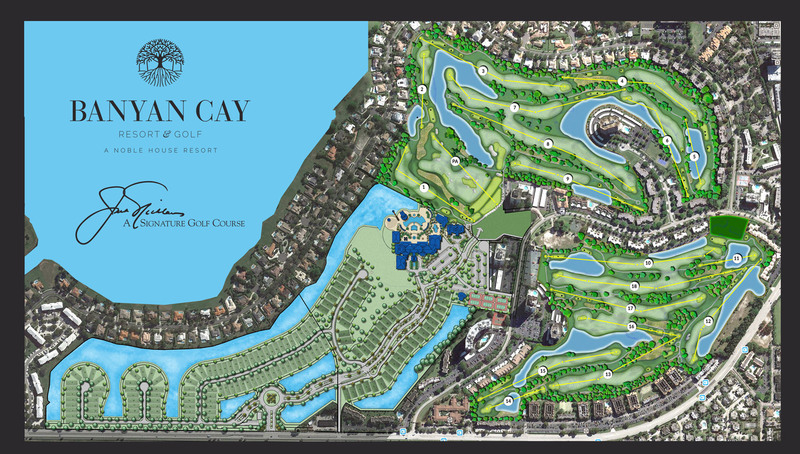 Banyan Cay Resort & Golf, the former Presidents Country Club which opened in 1969 in the heart of West Palm Beach, will now be home to a world-class Jack Nicklaus and John Sanford collaborative design. 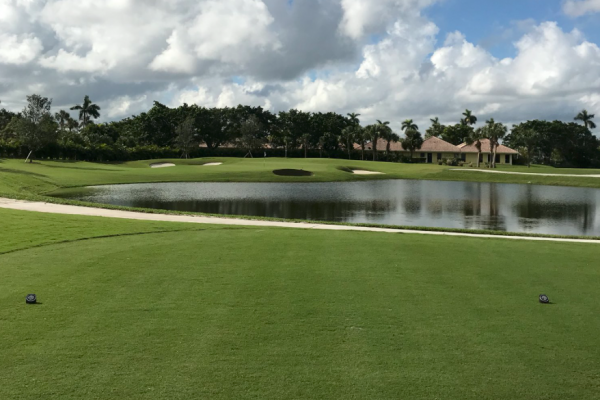 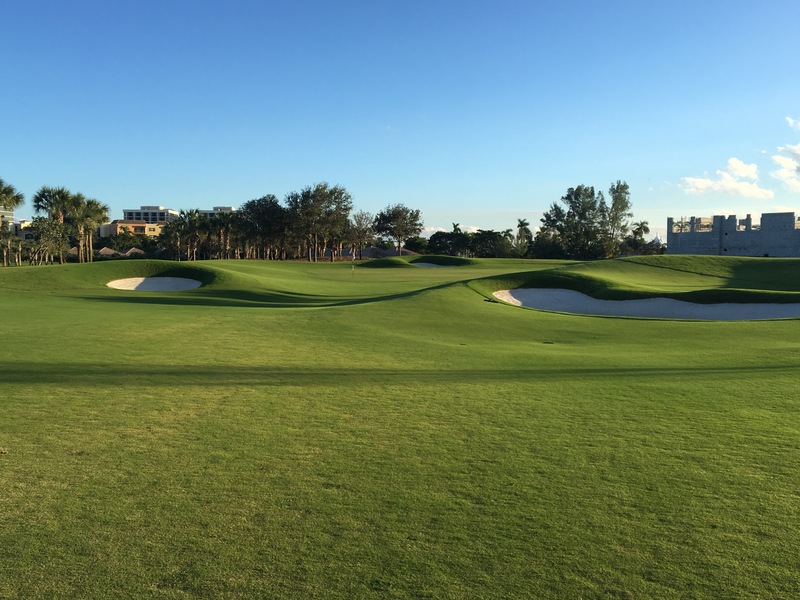 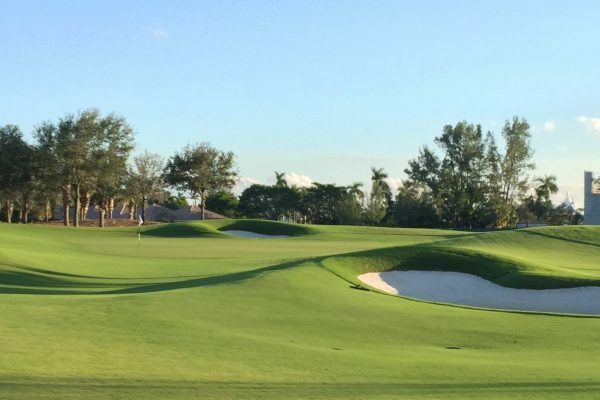 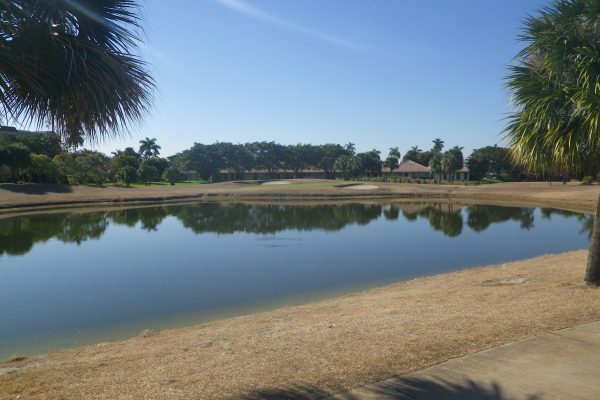 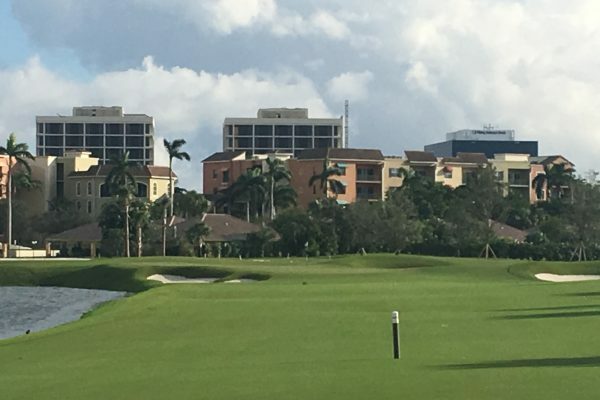 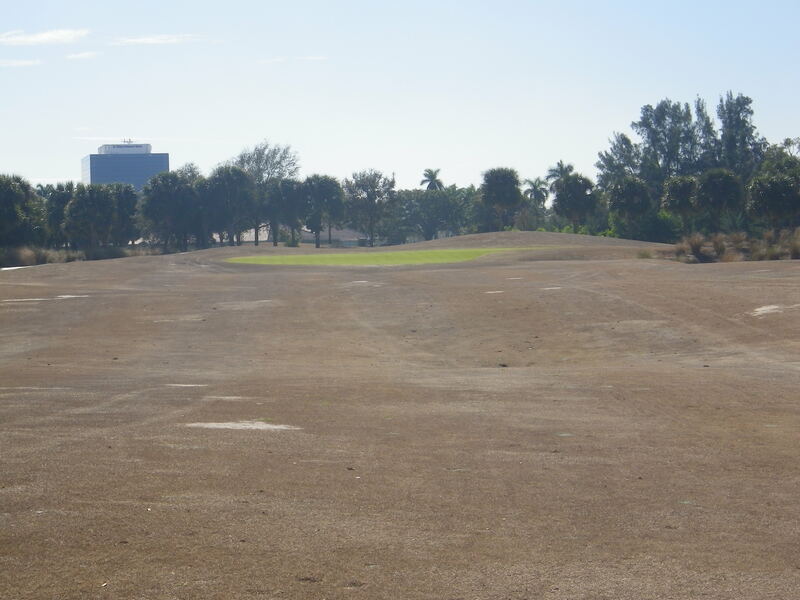 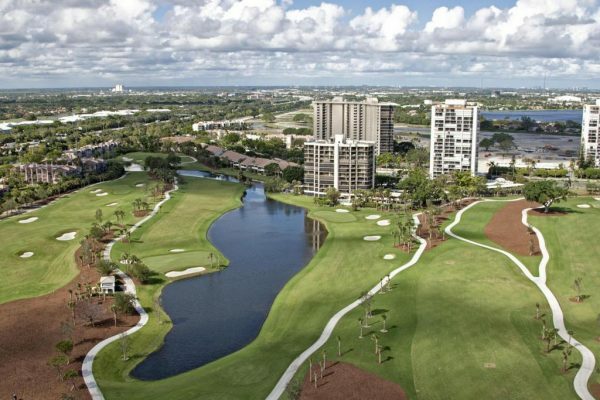 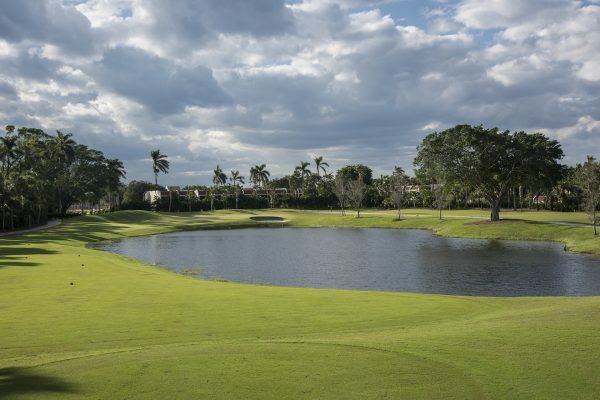 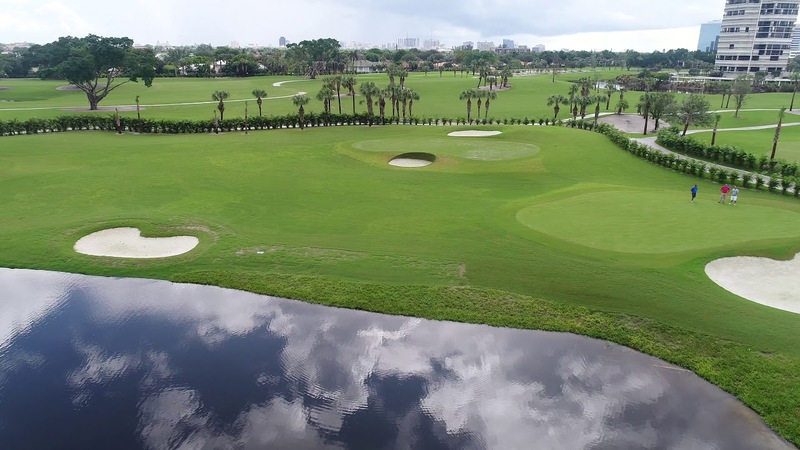 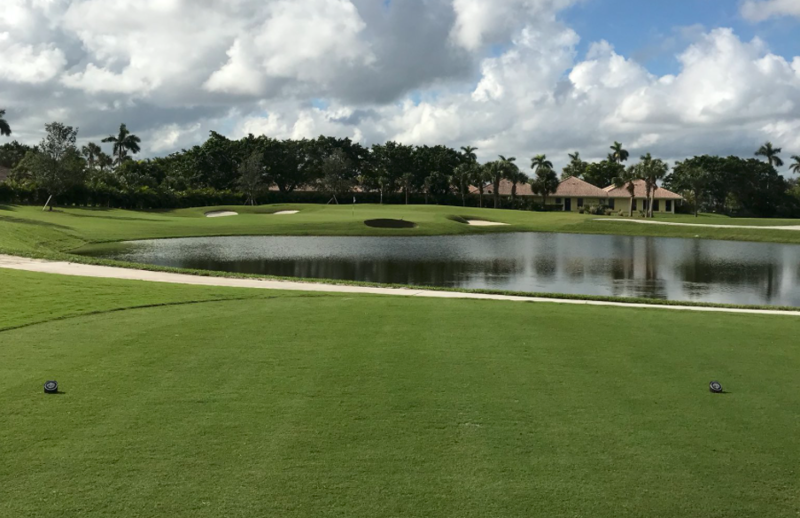 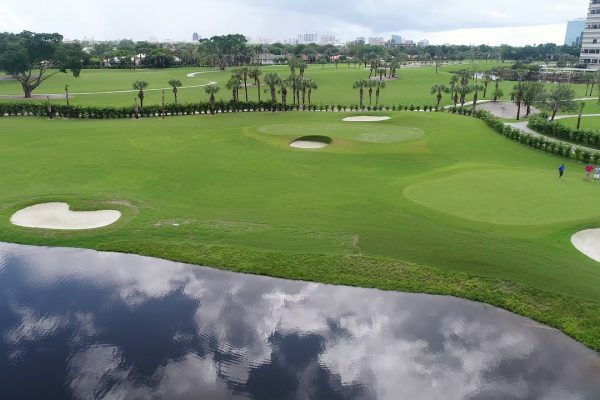 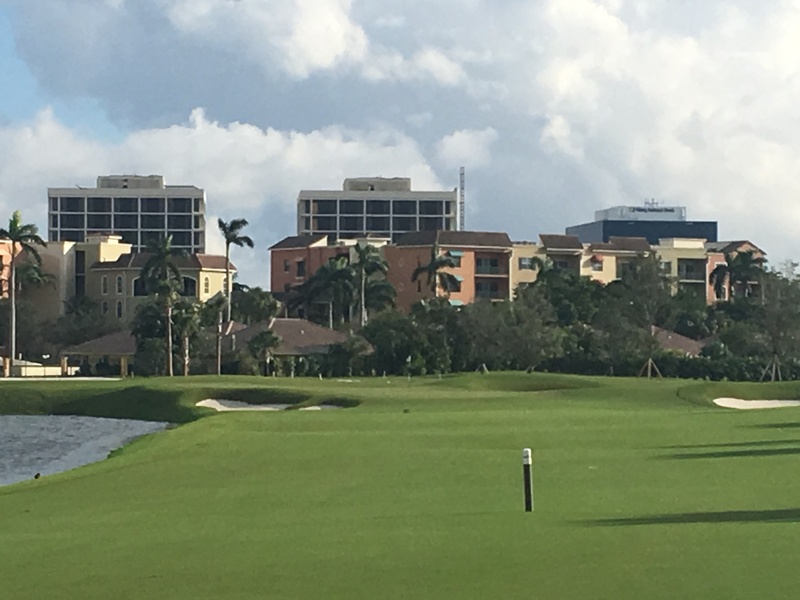 The Banyan Cay course showcases a personality and character highlighted by subtle changes of elevation (+25’) uncommon to most South Florida courses. Additionally, the course features gently rolling fairways, striking land forms, various water features and strategically placed bunkers. 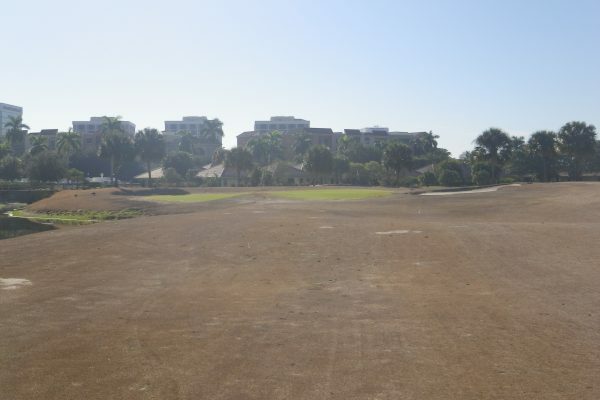 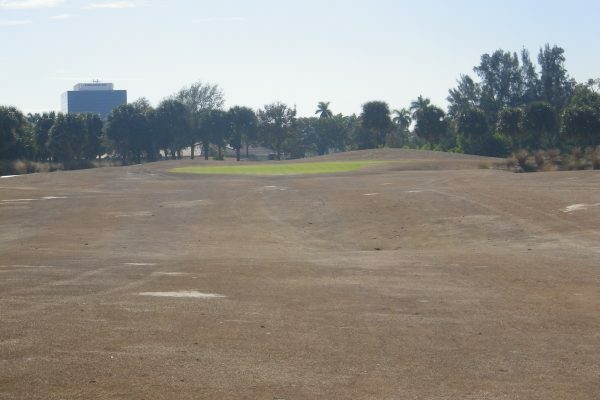 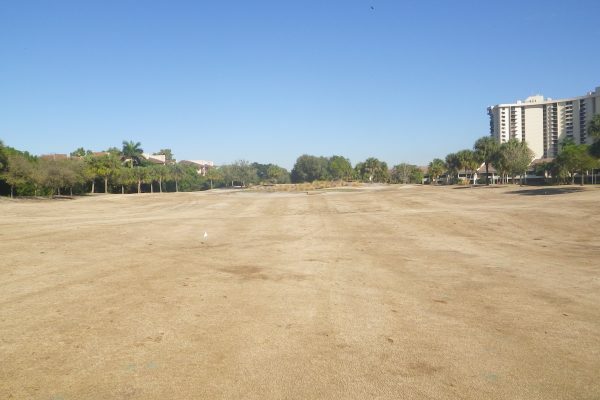 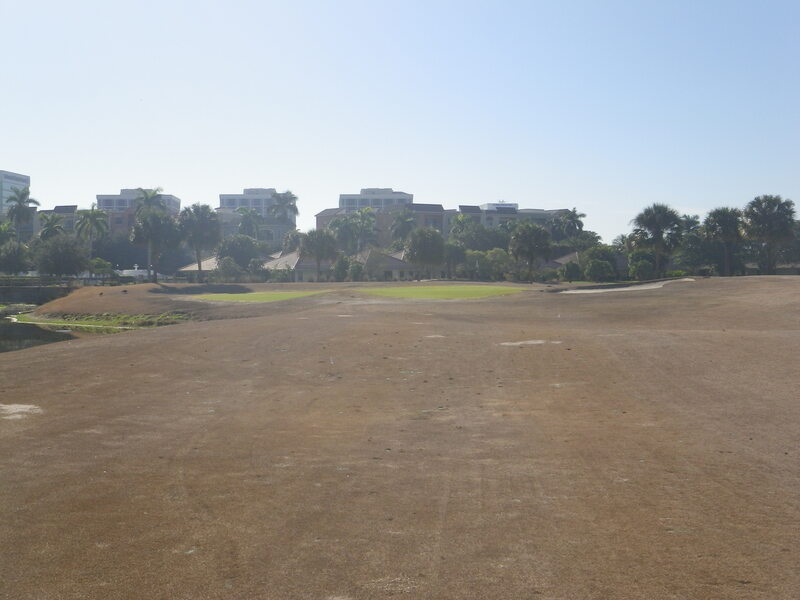 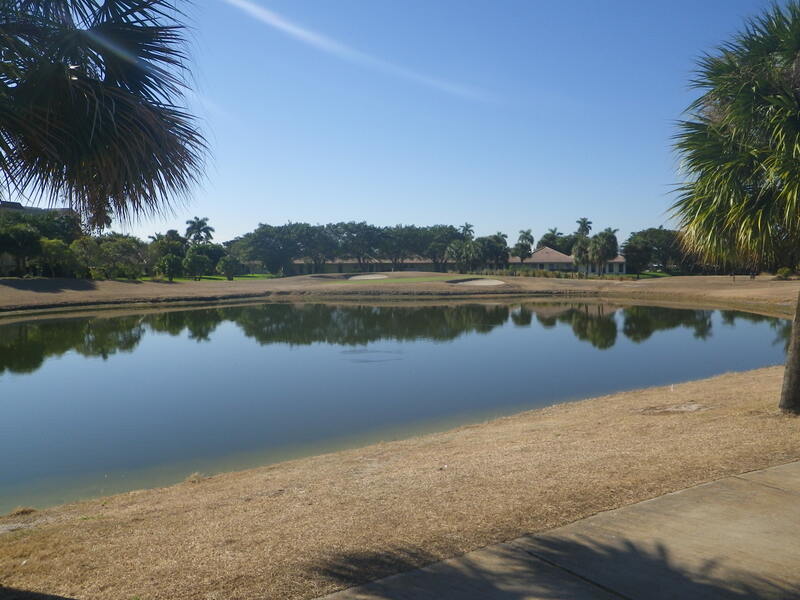 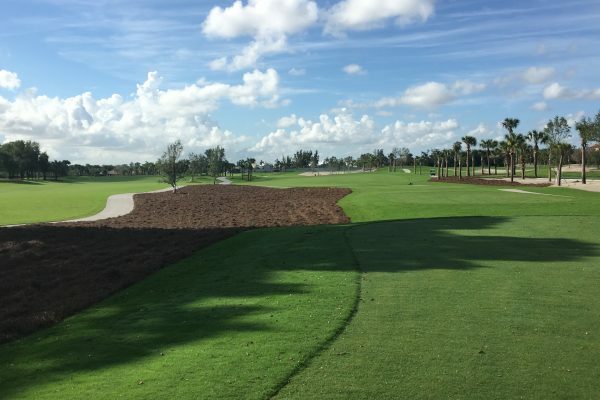 The course layout will provide members and guests with a challenging, yet playable golf experience. 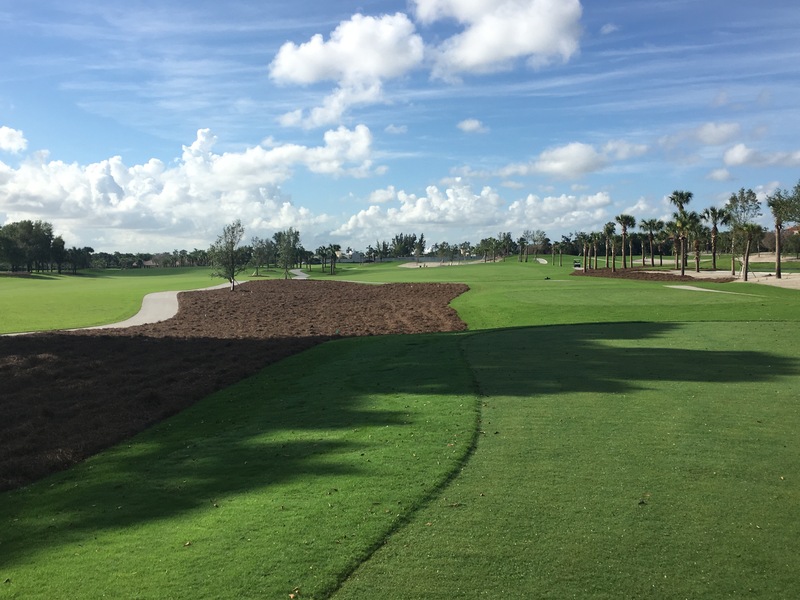 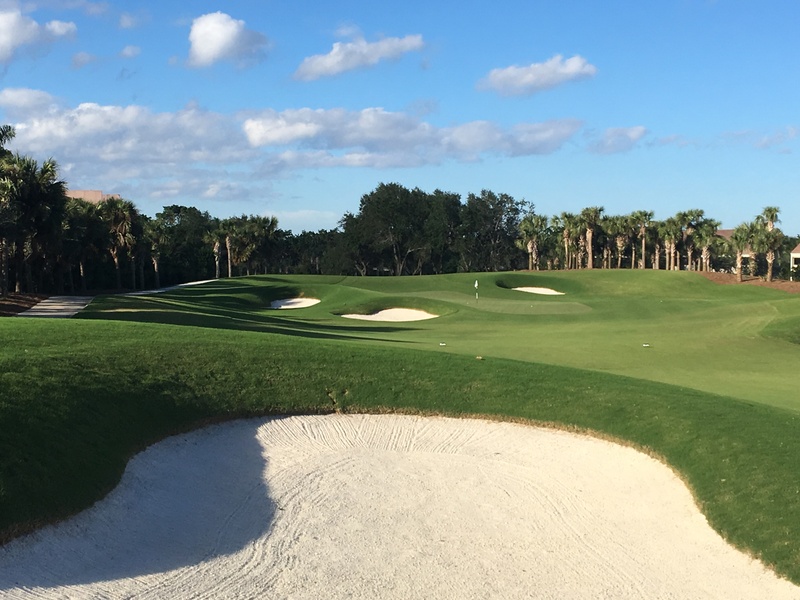 The new par-72 design features five sets of tees to accommodate players of all skill levels, and the course yardage ranging from 4,800 yards to a championship length, over 7,200 yards. 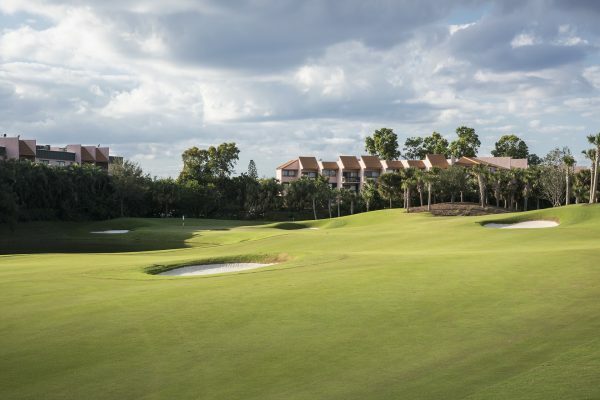 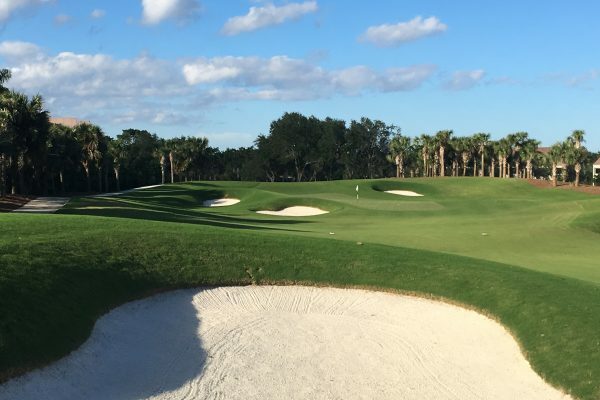 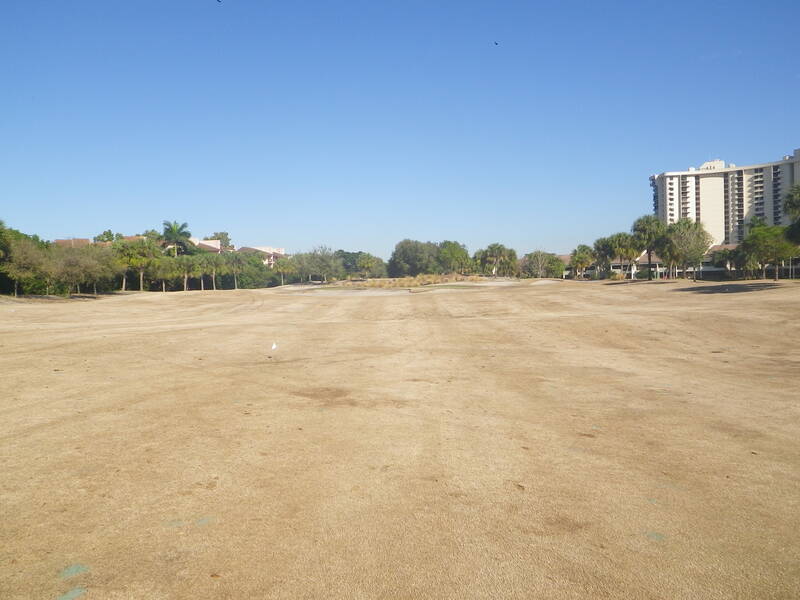 Generous landing areas embrace the higher-handicapped golfers, while strategic features around the greens will challenge even the most skilled player’s course management and shot-making. Every detail of the course reflects the expertise of the Nicklaus/Sanford design team.